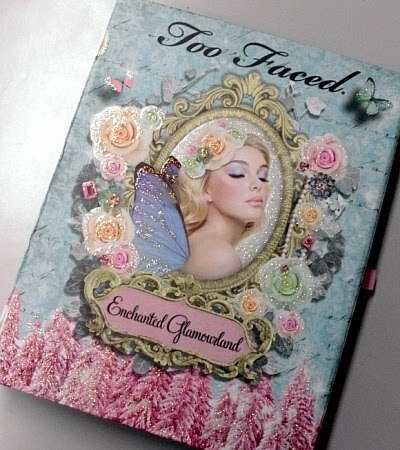 Ok so I know other blogs have shared their thoughts on the new Too Faced Wonderland Holiday Enchanted Kit, but I thought it was too pretty not to talk about. 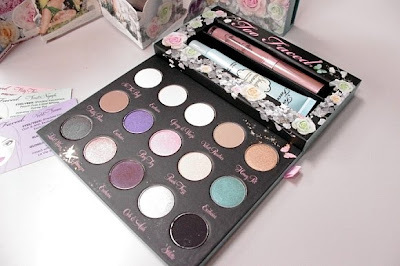 I can't wait for this to come out, and I will for sure be buying it, then sharing with all of you how fabulous it is. 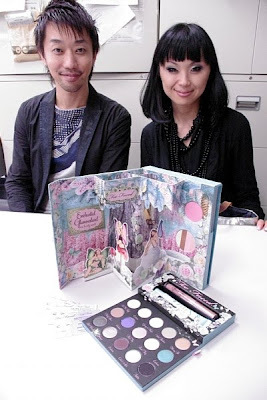 This pictures came from FanNet, a Japanese website. Enjoy! Available in Sephora starting today! I just ordered mine!! I absolutely LOVE this and want it so bad. It's beautiful!